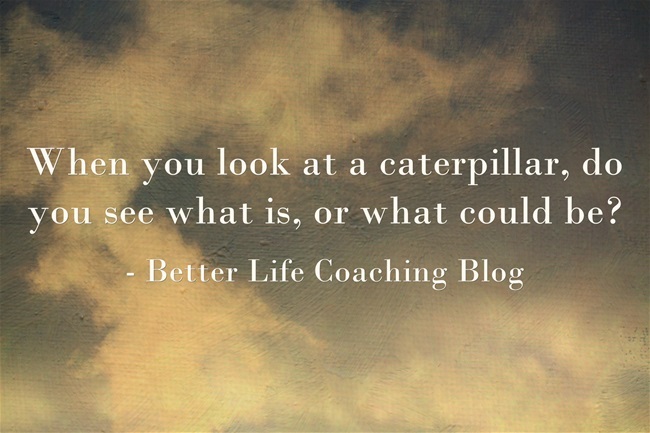 When You Look At a Caterpillar, What Do You See? Caterpillars seem like such creepy little things. They destroy your lettuces, they have lots of legs and they look as though they will squish if you step on them. To me, they don’t seem to have any endearing aspects. They eat and eat and eat and eat, until they are big enough to build a cocoon. And then they go through the remarkable process of metamorphosis to become an elegant butterfly. So let me ask you, when you look at a caterpillar, do you see what is, or what could be? Don’t be afraid of contracting ebola. Don’t lay awake at night worrying about terrorists. Don’t fret about something happening to your kids. Don’t be scared of the government, immigrants, being made redundant or delinquent youths. 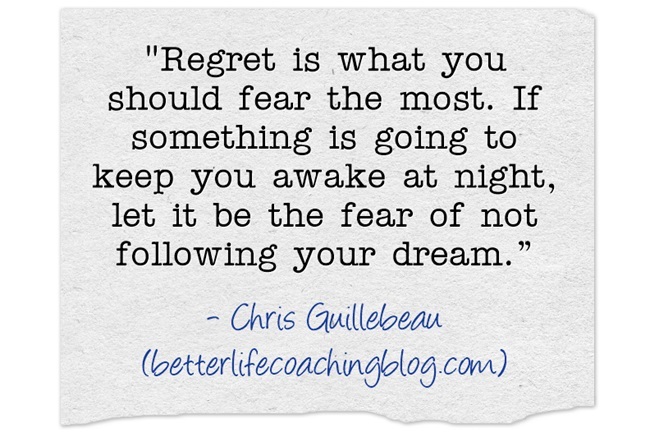 What should you fear the most? 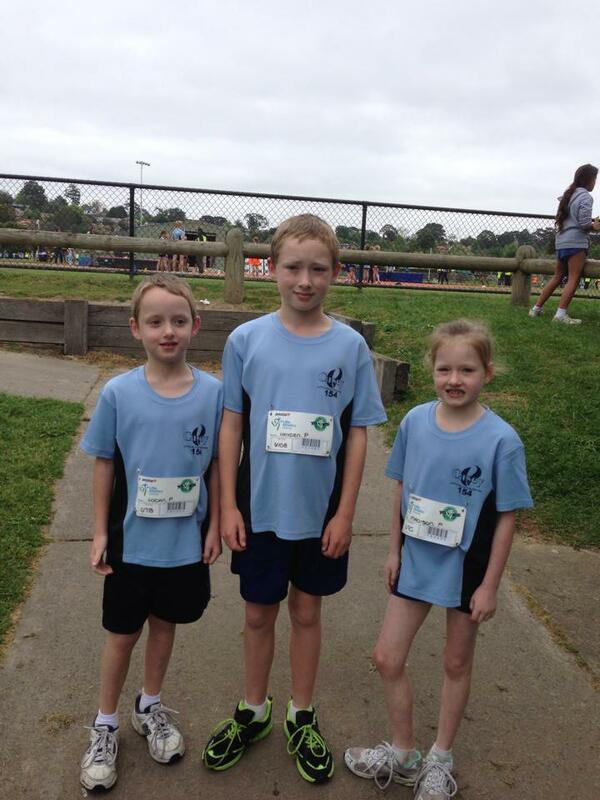 A few weeks ago, Hayden, Madison and Logan started Little Athletics. This means that every Saturday morning, Karen and I follow them around as they participate in five separate track and field events each. The final event for Madison last Saturday was the 400 metres. In her age bracket, they don’t run in their own lanes, but 16 little girls line up together and then, soon after starting, make their way to the inside lanes. In the argy-bargy, Madison was caught up in the bunch and fell flat on her face, scraping her elbow and knee on the concrete drain that runs inside the track. I immediately started to run to help her as she lay there while all of the other runners went past her. Career expert, Dan Miller recently shared this story on his blog about a farmer who grew discontent with his farm. The farmer complained about the lake on his property that always needed to have the fish thinned out. The rolling hills made it more difficult for him to run the fence rows. Sometimes he couldn’t even see his cows because they had so much territory to cover. At night it was so dark it was hard to walk from the barn back to his house. He decided to sell the place and move somewhere really nice. He called a real estate agent and made plans to sell his property. A few days later he picked up the local paper, looking for a new place to live. His eye caught an ad for a lovely country home in an ideal location – quiet and peaceful. Can you find work that is fulfilling and pays the bills? Can you defeat your fears and doubts to create phenomenal work? Can you develop the skills required to maximise your potential? 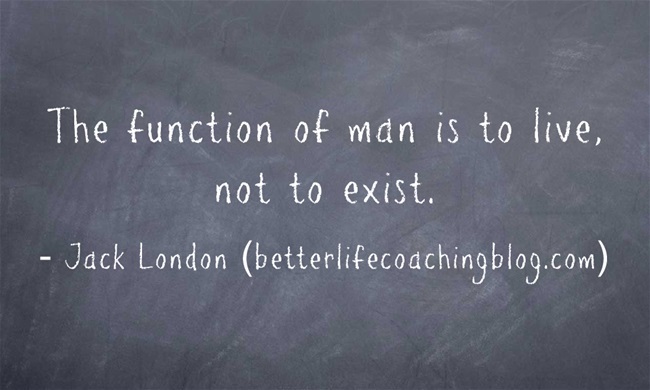 Can you make a positive and lasting difference in the world? 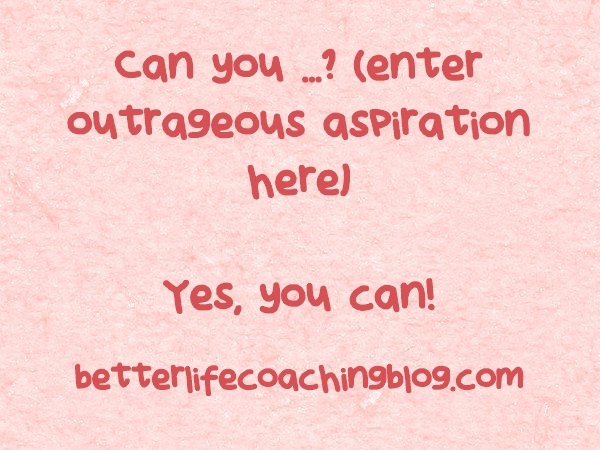 Can you overcome the obstacles in your path? Can you find the time to do all that you need to do? 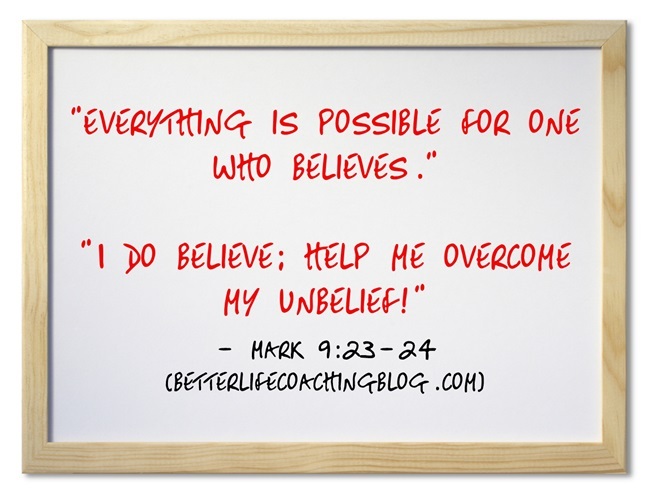 In Mark chapter 9, there is a story of a father who has asked Jesus to heal his son. There are times when I can relate to this man more than any other character in the Bible. I have a strong faith, but it doesn’t come without questions or doubts. 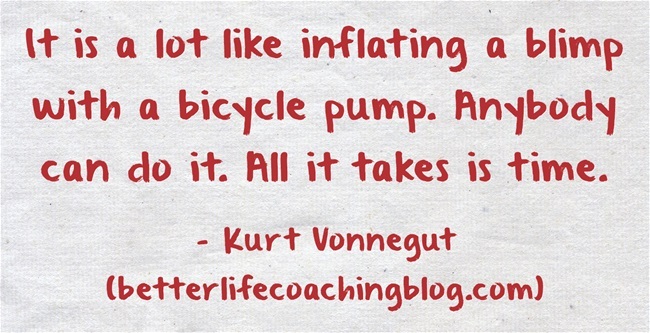 I love that thought “inflating a blimp with a bicycle pump” and my suspicion is that this doesn’t just apply to writing novels, but other ventures as well. Not everyone needs to believe in your dreams. It’s nice if they all do, but it’s not totally necessary. 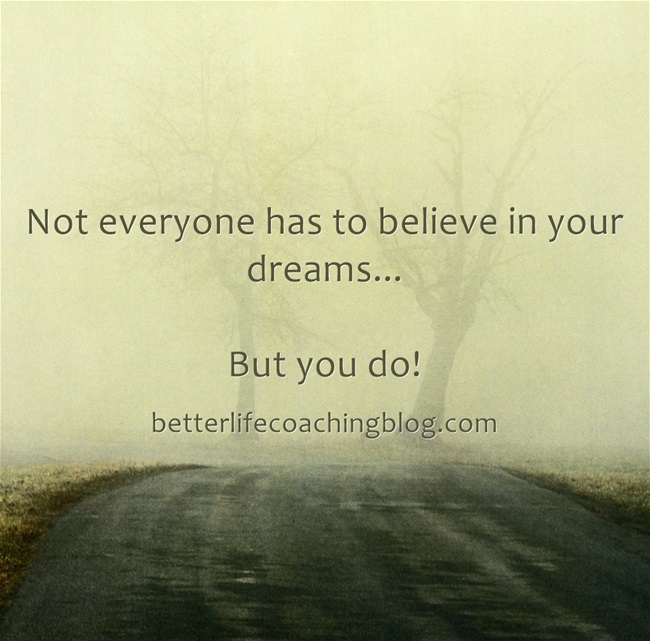 Because not everyone needs to believe in your dreams, but you do.